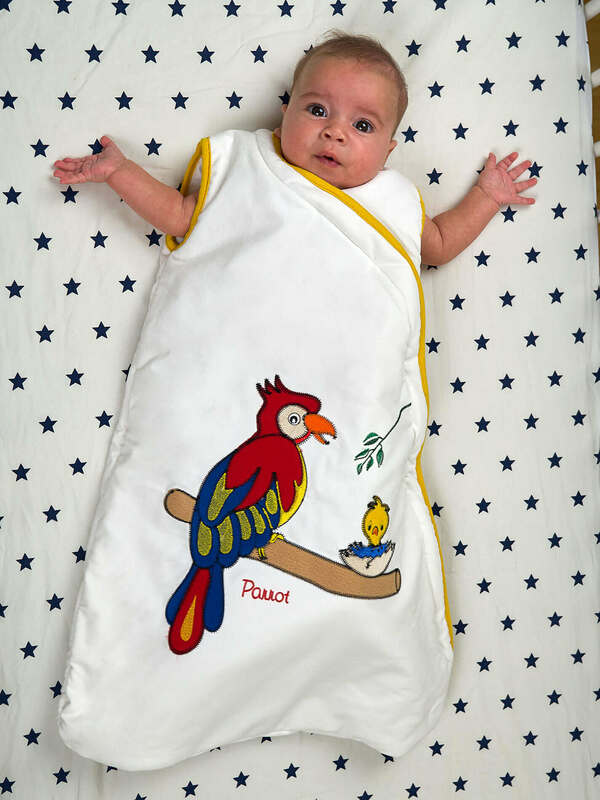 This sleeping bag features an original design with a caring mother parrot and her little baby who has just been hatched. 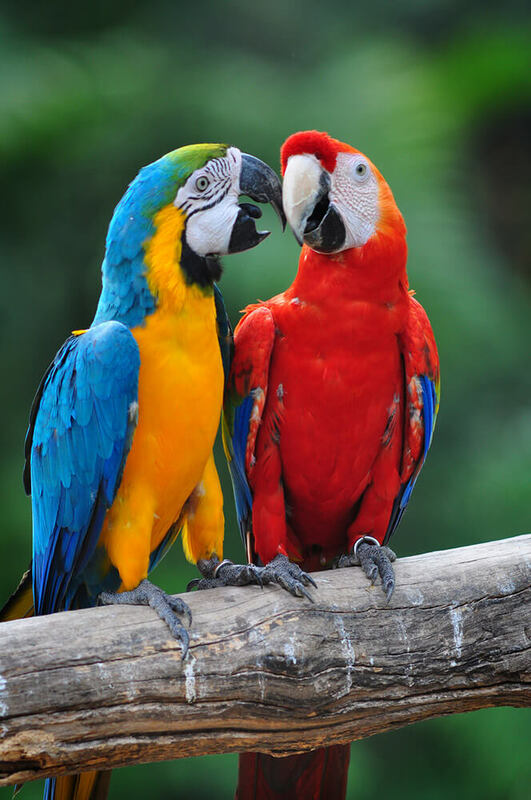 The parrots are extremely beautifully colored birds. 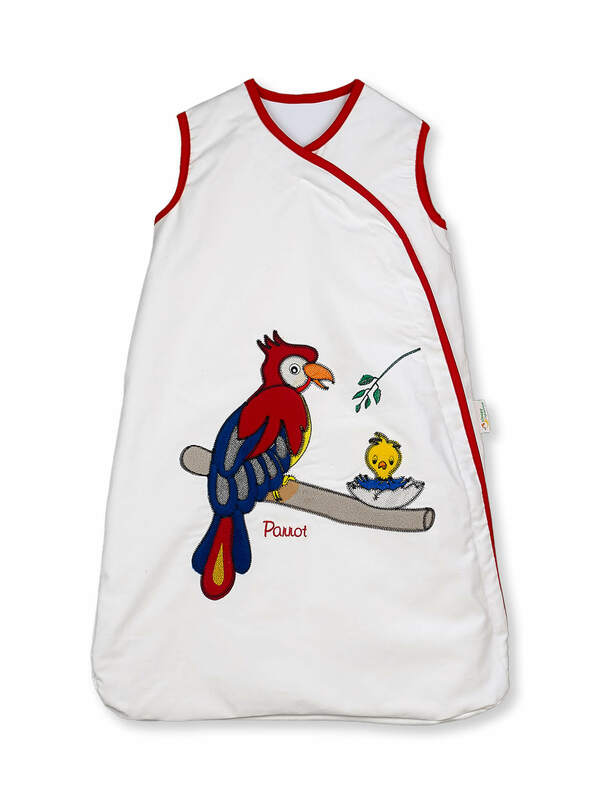 They are very playful and love to have fun with their owners. They are highly intelligent and learn human speech very easily. Parrots can scream and be very noisy. 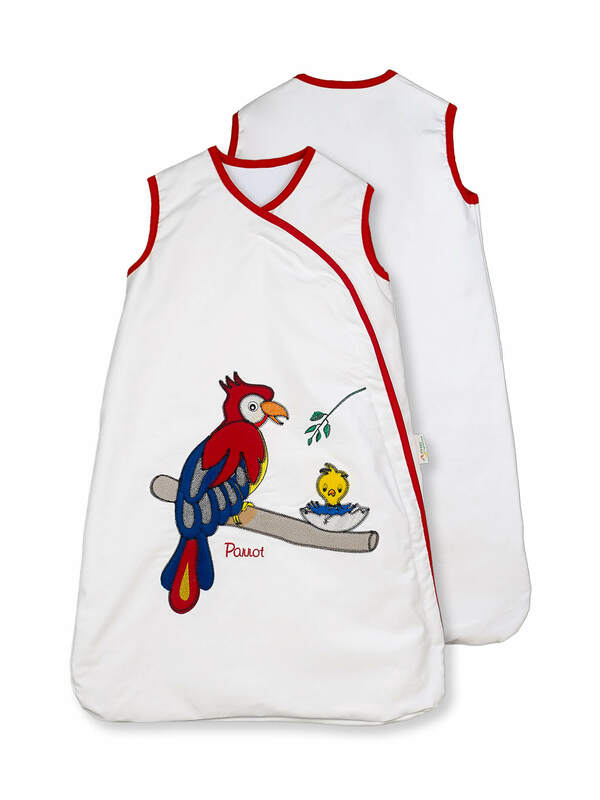 They can imitate various sounds, sing and even speak separate words and short expressions. They are very loving and caring towards their babies. After hatching, the parents take care for their little ones up to 7-8 months, feeding them with fruits, seeds and small worms.